Tried acupuncture for the first time ever and emerged so completely relaxed! Thank you, Sarah! Best Chiropractor in Tampa. 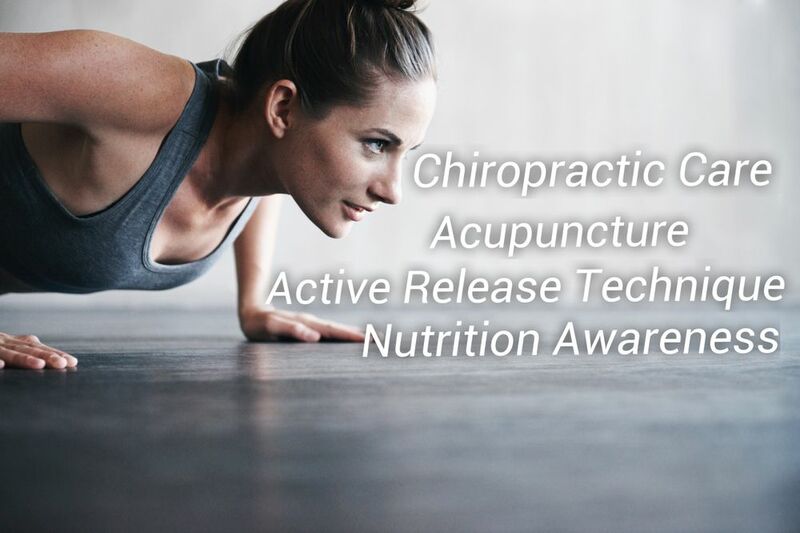 Dr. Sarah Sponaugle not only treats but offers every client and patient a trackable plan to achieving the greatest level of health possible whether it's through nutrition, chiropractic manipulative therapy, acupuncture, active release technique, cupping, instrument assisted soft tissue mobilization, McKenzie therapy, or physical therapy Dr. Sarah will find what works best for you. She also can provide kickstart exercise programs along with personal training.